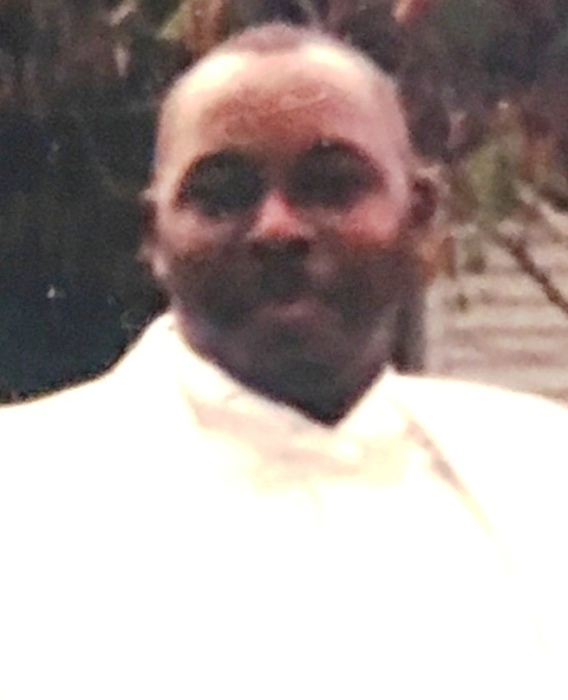 WHITEVILLE—Walter Christopher Logan, 52, of 406 West Burkhead Street, Whiteville, died Friday, April 12, at Lower Cape Fear Hospice Angel House. The funeral will be 1:00 PM Friday, April 19, at the Brunswick-Waccamaw Baptist Headquarters, 600 Pinelog Road, Whiteville. Burial will be in the Campground Cemetery. Viewing will be at Peoples Funeral Home of Whiteville Thursday from 4:00 to 7:00 PM and at the headquarters Friday following the service. Surviving are his son, Derrick McDuffie of Chadbourn; daughter, Shawnette Smith of Hallsboro; mother and stepfather, Evelyn and Bobbie Rorie of the home; sister, Lisa M. Logan of Whiteville; brothers, Ricky Logan and Tyrone Logan of Whiteville, and Malcolm Logan of Caswell; one grandson; and maternal grandmother, Thelma Ward of Whiteville.